Recent events—including threats of violence, brutal attacks, charged rhetoric, and general unrest—have been upsetting to both children and adults. 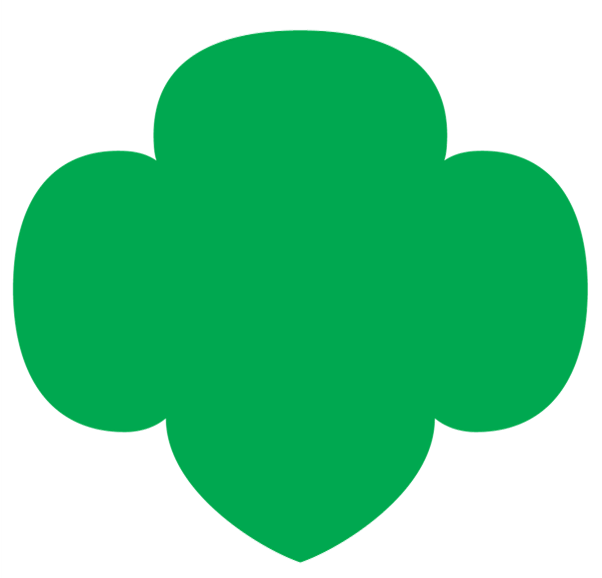 At Girl Scouts, we recognize our girls are members of the diverse communities affected by such challenges and that they may seek guidance or support from their troop leaders and other volunteers. Given our focus on identifying community needs and creating positive change, it’s important that you feel comfortable creating an environment where girls have the freedom and security to ask difficult questions and to air views and concerns in respectful conversations. This guide will help you do just that.